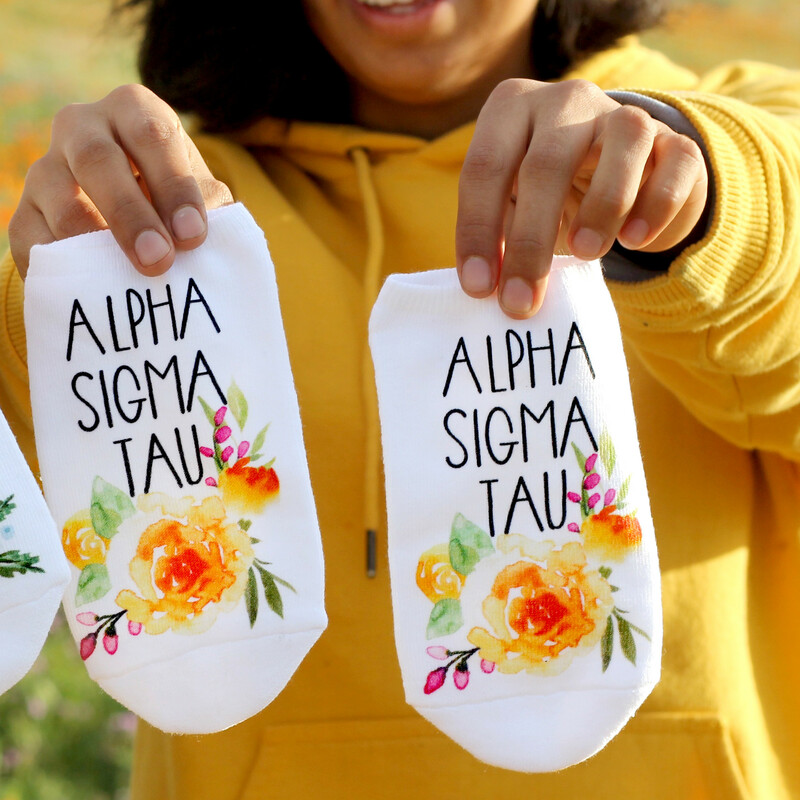 Sneak a peek at our Alpha Sigma Tau floral circle socks. They make super cute gifts for bid-day, big / little events and more! 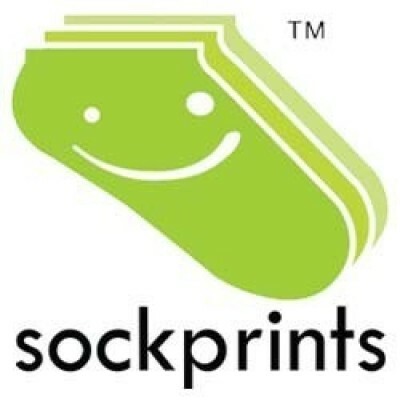 Sockprints is a licensed vendor for all 26 NPC sororities. Our made-to-order socks are digitally printed with environment friendly apparel inks (no bleach please). The design is printed on the top of each sock.